Meg Meeker, M.D., has spent more than twenty years practicing pediatric and adolescent medicine and counseling teens and parents. 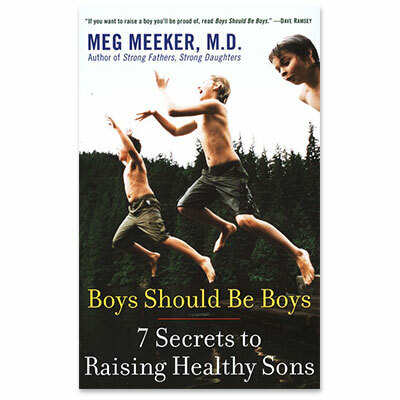 Dr. Meeker is a fellow of the National Advisory Board of the Medical Institute, and the author of several books. A popular speaker on teen issues, she is frequently heard on nationally syndicated radio and television programs. She lives and works in Traverse City, Michigan, where she shares a medical practice with her husband, Walter.